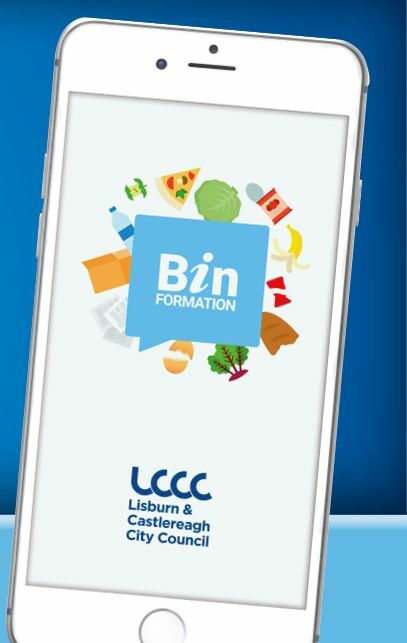 Binformation is a handy app to help householders of Lisburn & Castlereagh City Council to recycle more and waste less. Discover what materials you can recycle from home using the Council’s kerbside collection services or at the Council’s network of recycling locations. Check when your next bin collection day is and set reminders. Useful recycling and waste reduction tips. Periodic push notifications to advise of changes to collection services due to holiday periods, adverse weather or other relevant issues. Please download the app and let us know what you think. Any issues please email recycling@lisburncastlereagh.gov.uk or call 028 9250 9453.